Ladies and Gentlemen…Nikki Giovanni and Bill Cosy! Billy Cosby is invited to do his final stand up act at Virginia Tech. 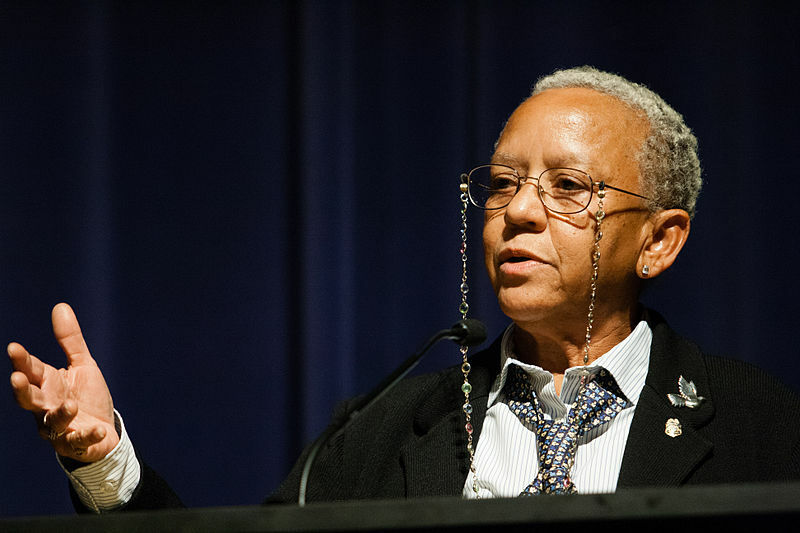 Unaware of Nikki Giovanni’s attitude towards Cosby’s attitude towards the “young thugs with their pants hangin’ down” across America, the university asks Nikki Giovanni to write a poem dedicated to his life and work for African Americans, and urges her to include a line about “jello pudding pops” (because it alliterates after all). 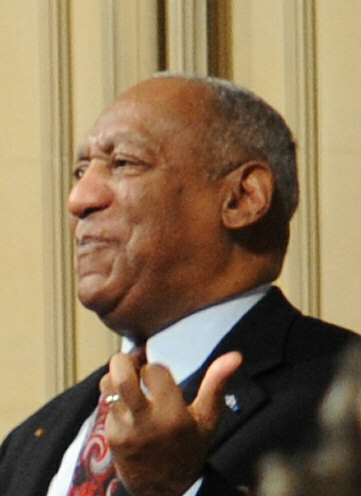 She throws up a big stir about the absurdity of it, and huge protests gather around the English department demanding that Cosby not do his final show at Tech. Nikki begins to receive hate mail for causing Cosby’s show to cancel, mail mostly from old white people. This entry was posted in Chuckles and tagged Bill Cosby, blacksburg, carrie brownstein, fred armisen, Nikki Giovanni, portlandia, virginia, virginia tech. Bookmark the permalink.